GAGGLE IS THE WEBSITE WE HAVE BEEN USING FOR THE WHOLE YEAR OF FITH GRADE, I THINK WAS A REALLY GOOD WEBSITE TO USE A and right now I am going to talk to you about it. For Email you can compose to people when you are at your inbox and you can change the font of the words or coloring. 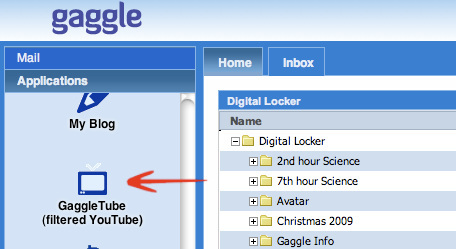 Your digital locker can hold any of your assignments or information that includes pictures or videos. Assignment Drop Boxes are like folders that you can keep information that you can share to any friend, family, or teacher. Social Wall is a really cool place that you can send messages to friends or others. you can also send pictures and you can have your avatar as any picture. 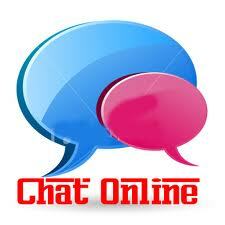 You can go to a chat rooms and chat back and forth with any friend. I used chat when I had to do a collaborative story to talk and it worked great. 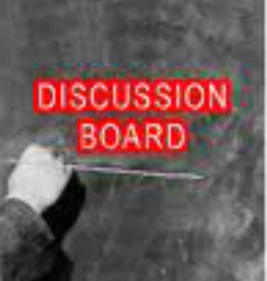 Discussion boards are a good way to talk to people in two different areas, can discuss and share different things. 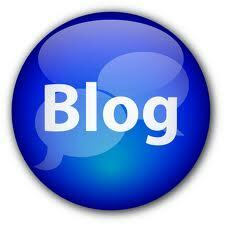 We used blogs to talk about our self and we had assignments to write about that we put in our blog. You can put any design background you want. Gaggle Tube is a cool part of gaggle that is kind of like you tube but you can look at mostly school related videos. 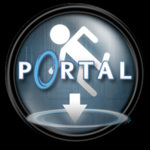 Portal links is where your teacher puts up links that you can go to for help.